Economic fluctuations can dramatically impact golf course operations, and successful owners must pay attention to a myriad of details to remain viable. Contracting for professional maintenance services and course management may appear to be a luxury, but with International Golf Maintenance, it is an investment that delivers a positive return (ROI). IGM offers years of experience, agronomic knowledge, and budget planning expertise to maintain and improve golf course conditions and marketability. 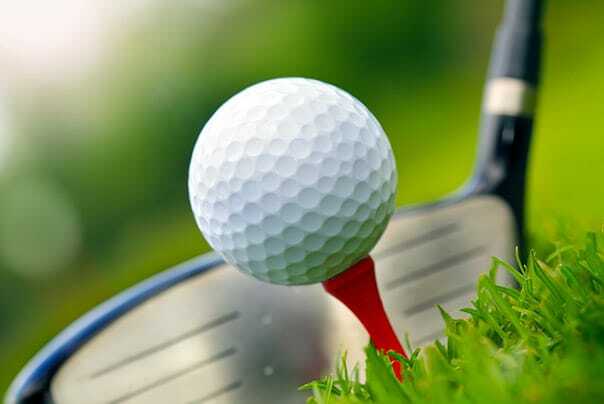 Superior playability is a significant factor in player satisfaction, which drives return business and the ability to attract revenue-generating tournaments. We are a team of educated, experienced golf course superintendents. We work in all types of climates, terrains, and course conditions. We employ and train maintenance crews in a curriculum of best practices to ensure consistency and quality in all aspects of landscaping and maintenance. We also absorb payroll, occupational licenses, workers’ comp, and other human resources functions. Additionally, we offer business management services, with the infrastructure to provide human resources, I.T., or accounting services for your entire operation. With numerous courses under contract, we achieve economies of scale in purchasing products. We identify capital improvement needs and help you budget for those projects. Our clients appreciate the stability IGM brings to their budgeting, as well as our accountability for quality maintenance. Mike O’Neill, Director of Golf at Chicopee Golf Course, spoke highly of his club’s investment in IGM, noting the course saw revenues increase by 4.8% after year one and 9.0% after year two. “We have new events and leagues coming here; that’s our bread and butter, but it requires a well-maintained course. To discuss your needs for cost-effective maintenance and course management, please contact Greg Plotner, Executive Vice President, 407-589-7200.